$5 Off When Book Online. 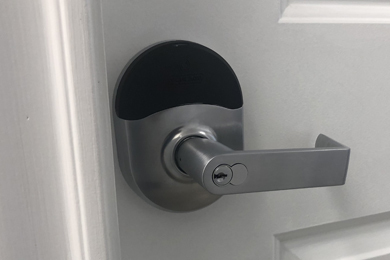 We are one of the Leading Advanced Mobile Locksmiths serving customers in Houston & Surrounding Areas. All locksmith services are performed by our Licensed Locksmiths. If you want the quality you would expect from the dealership, but without the hassle and long wait it could take at the dealership. We have invested in all the latest programming tools and diagnostic software that is specifically tailored for the software in your vehicle. Our locksmith team are capable of servicing a variety of models. Our Mobile Vans are equiped with everything to get the job done, from start to finsh. We provide locksmith service for all makes and models. We offer a full range of automotive locksmith services to vehicle owners located in Houston, TX area. Our licensed locksmiths know how to handle a wide range of car services. 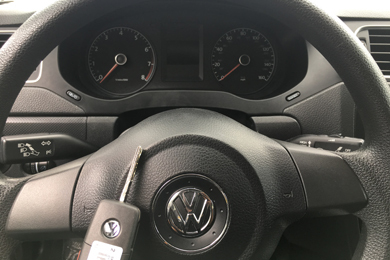 "I'm so happy I chose to go with High End Locksmiths I broke my key for my Volkswagen Jetta and they came out asap to replace my keys! If this ever happens to anyone that I know I will definitely refer them here!" "Excellent service, friendly knowledgeable and they are mobile. I own a auto transport company so I need their type of service often, I'm so glad I was referred to them. Now I'm a repeat customer." "Very awesome people to trust to make a key for your vehicle, come to you and do what they have to do! Highly recommend them!" We can help you with everything from an key replacment to auto module programming. Whether you've lost, broken, or just need a spare key/fob, our mobile auto locksmiths can take care a range of key replacement. Our vehicles are equiped with standard and laser cut cutting machines. Several Lexus & Toyota vehicle are listed as “re-flash” only. This means the vehicle’s computer must be removed in its entirety and replaced with a brand new unit or “re-flashed”. 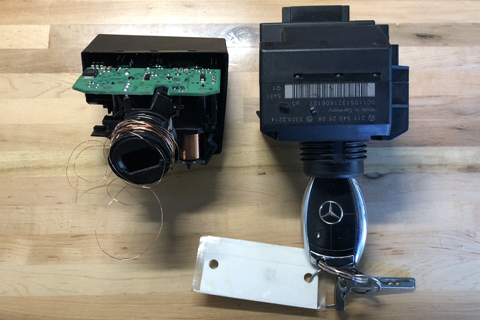 We program push to start vehicles for all makes and models, whether its Nissan push to start, Audi, BMW, Mercedes, Mini Cooper or Volkswagen prox key we have you covered. We Offer Instrument Cluster programing for replaced clusters, its always good to have accurate information of a vehicle and we can help. 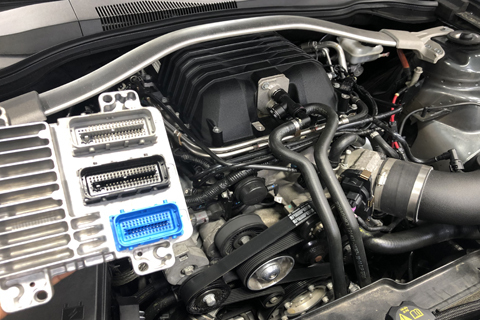 We offer Engine Computer reprogramming on a wide range of Audi/Volkswagen, BMW, Ford, Chrysler, GM, Acura/Honda, Nissan/Infiniti, Toyota/Lexus Engine Computers, Mercedes ECM, ECU and PCM module units. Our Locksmiths have been trained to safely open your vehicles, without damaging your vehicle. 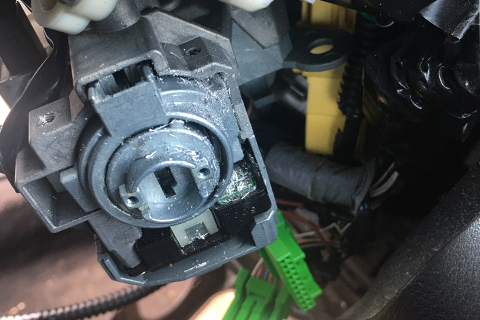 We offer a full range of Locksmith & Module Programming services to shops & vehicle owners located in Houston and surrounding area. All locksmith services are performed by highly qualified licenced locksmiths. We can handle many car problem. We offer a full range of locksmith & module mobile services to shops & vehicle owners in Houston. Our professionals know how to handle a wide range of car services. Whether you drive a passenger car or medium sized truck or SUV, our locksmiths strive to ensure that your vehicle will be performing at its best before leaving your vehicle. 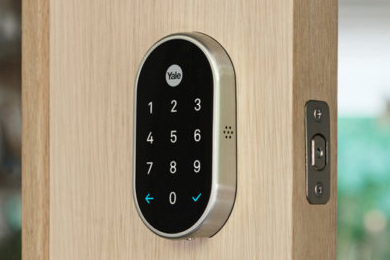 How long does it take for the Auto Locksmith to get to me? It will take approximately 20 to 45 minutes depending on your proximity to our available mobile locksmiths. Our mobile locksmiths are on the road all the time so it’s likely that they will be there sooner than later. 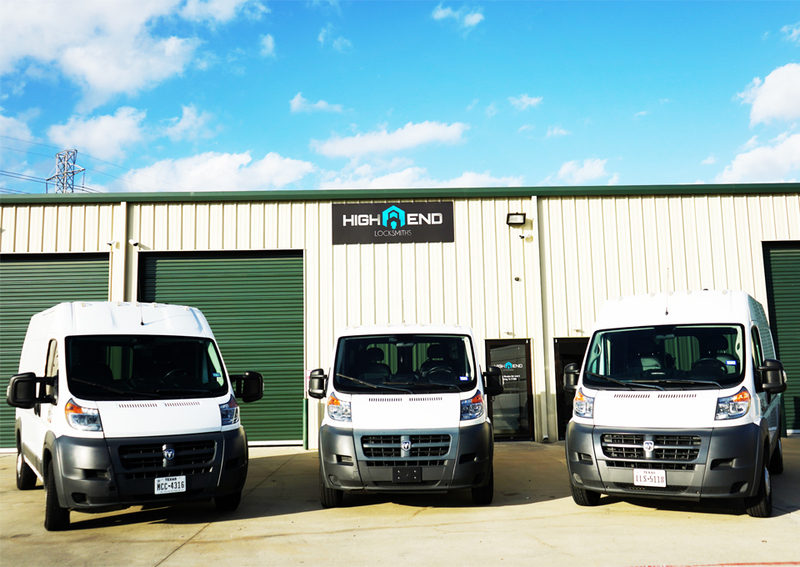 Our dispatch team & mobile locksmith technician are trained to communicate with you. My car has a Laser Cut Key (High Security Cut Key) can you cut this key. 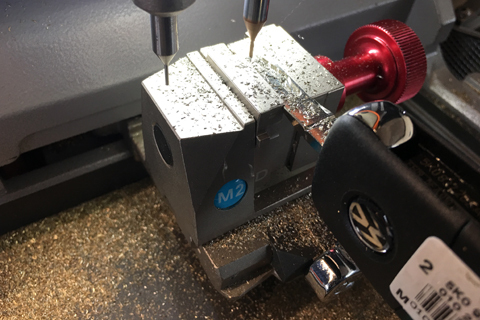 All our vehicles are equipped with state of the art key cutting machines, which make cutting every automotive key onsite possible.